31362: Acronis Products: Virtual machine backup fails with "Awaiting task 'CreateSnapshot' has failed. Reason: File is larger than the maximum size supported by datastore"
You attempt to run a backup from virtual guest and get this error. Change location of virtual guest or change block size of used datastore, so that the datastore blocksize and blocksize of virtual guest matches. 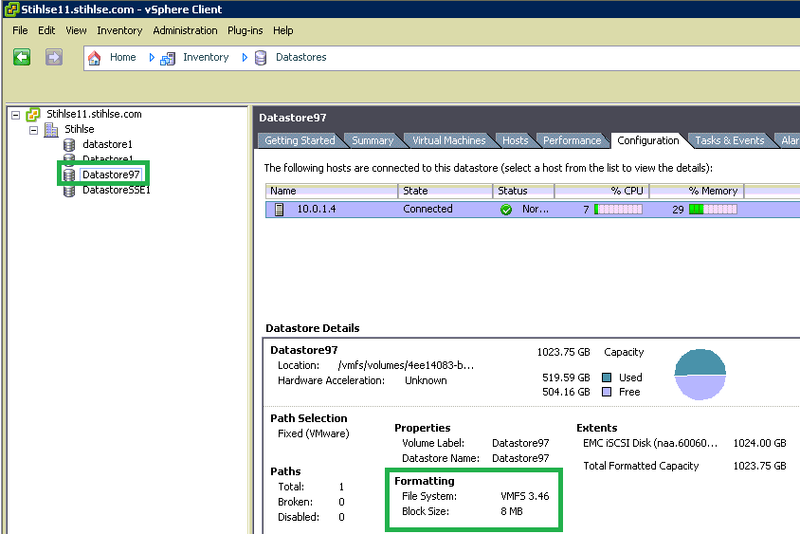 This error occurs if VMX file is located in a datastore whose block size does not support the size of the VMDK file for that virtual machine. (!) VMware creates snapshot in the directory where VMX file is located. Table below has the details about the block size and supported VMDK size. 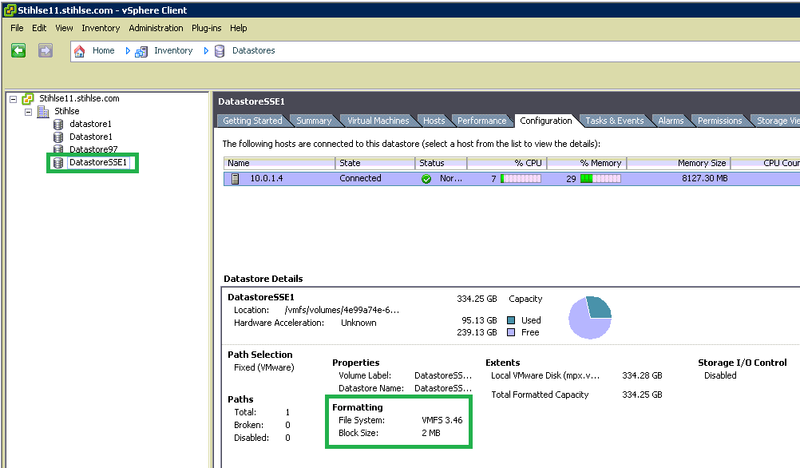 In ESX 5.0 and 5.1 VMFS 5 file system is present which has fixed 1 MB block size. The maximum virtual disk (VMDK) size limit for snapshot operations is 2 TB minus 512 B. Therefore, snapshot operations are not possible for VMDK file with size larger than 2 TB minus 512 B. We need to keep the VMDK size less than or equal to maximum supported size.